The verdict came almost seven years after the brutal daylight killing of Jyotirmoy Dey in a public place in suburban Mumbai. A special court in Mumbai on Wednesday held gangster Rajendra S Nikhalje alias Chhota Rajan guilty of killing journalist Jyotirmoy Dey in 2011. However, the court acquitted the high-profile accused in the case, former Mumbai journalist, Jigna Vora. Nine of the 11 accused in the case were found guilty by the court. Chhota Rajan is currently lodged in Tihar Central Jail in New Delhi. The verdict came almost seven years after the brutal daylight killing of Dey in a public place in suburban Mumbai. 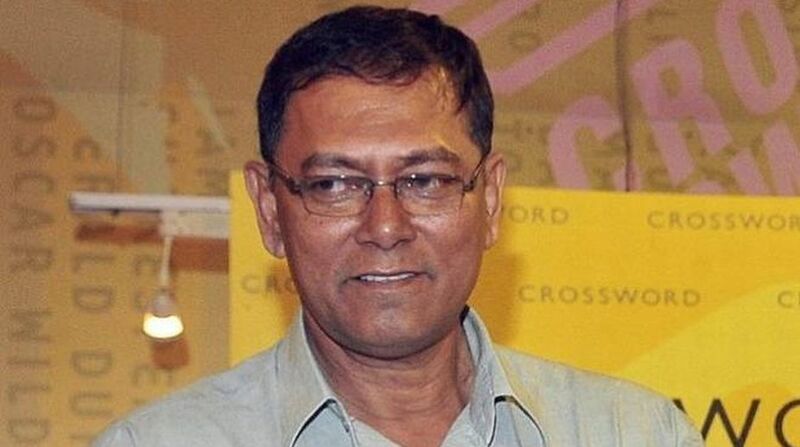 11 June, 2011: Journalist Jyotirmoy Dey (56) shot dead near Hiranandani Gardens in suburban Powai. A case of murder filed at the Powai police station and the probe transferred to the Crime Branch. 27 June, 2011: Mumbai Crime Branch arrests seven people, including the shooter, Satish Kaliya, and others Abhijit Shinde, Arun Dake, Sachin Gaikwad, Anil Waghmode, Nilesh Shendge and Mangesh Agawane. Based on their questioning, the police arrests three more accused — Vinod Asrani, Deepak Sisodia and Paulson Joseph. 7 July, 2011: Provisions of the stringent Maharashtra Control of Organised Crime Act (MCOCA) invoked against the accused. 25 November, 2011: Journalist Jigna Vora arrested on charges of instigating gangster Chhota Rajan to plan the killing. 3 December, 2011: The Crime Branch files charge sheet in the case. Two persons — Chhota Rajan and Nayansingh Bisht — shown as wanted accused. 21 February, 2012: A supplementary charge sheet filed against Vora. According to a supplementary charge sheet by the CBI, Rajan had Dey killed because he was miffed with some articles written by him, and also because a planned book of his portrayed Rajan as a chindi (petty) criminal. 27 July, 2012: Vora gets bail. 10 April, 2015: Asrani dies after a prolonged illness. 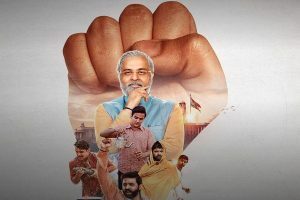 8 June, 2015: The court frames charges against 11 accused under Indian Penal Code (IPC) Sections of 120(b) (criminal conspiracy), 302 (murder) and 34 (common intention), along with relevant provisions of the MCOCA and the Arms Act. 25 October, 2015: Rajan arrested at Bali in Indonesia and deported to India. Later, lodged at Tihar Jail in Delhi. 5 January, 2016: The case transferred to the CBI. 7 November, 2016: Dey’s wife Shubha Sharma deposes before the court, tells he was tensed since a week before the killing. 31 August, 2017: The special MCOCA court frames charges against Rajan. 22 February, 2018: The prosecution completes its final arguments. 2 April, 2018: The court records Rajan’s final statement under Section 313 of the Criminal Procedure Code (CrPC). Rajan produced before the court from Tihar jail via video conference link. 3 April, 2018: The defence completes its arguments. The special MCOCA court reserves its judgment in case till 2 May. 2 May, 2018: The special court in Mumbai holds Chhota Rajan guilty of killing Dey. The court acquts Mumbai journalist, Jigna Vora.